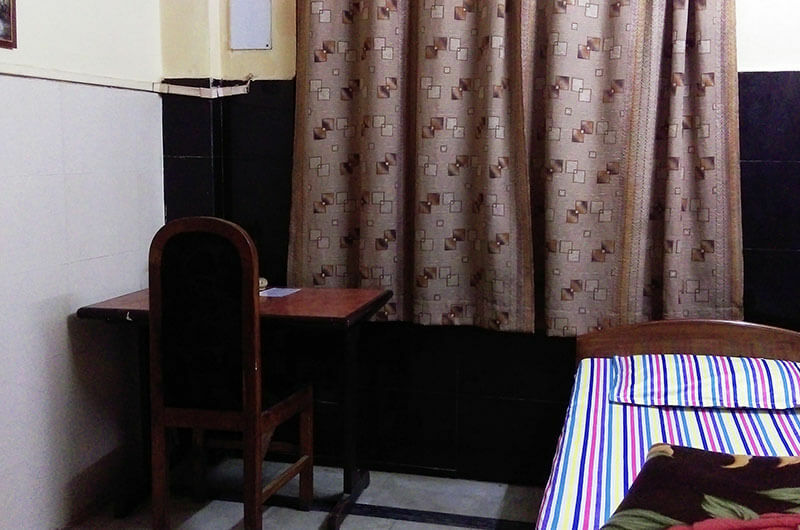 Hotel Prince B is a modern and comfortable hotel opposite Nehru Stadium at Dr. B. Baruah Road, Ulubari in Guwahati. 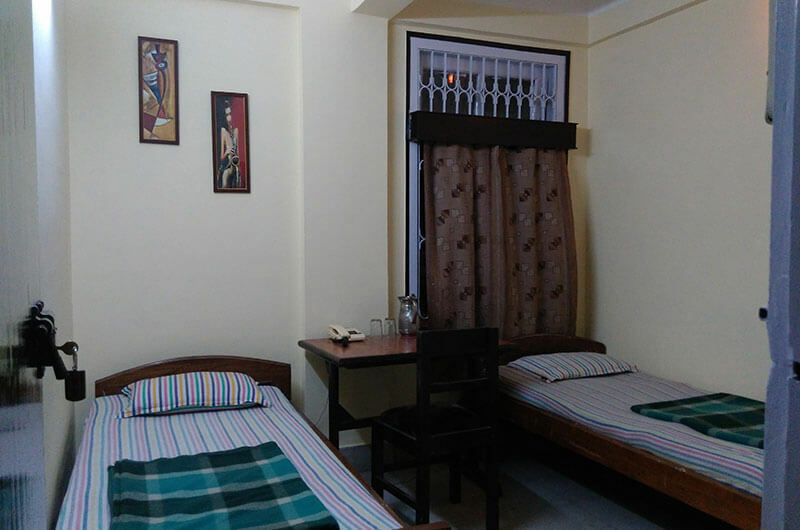 At the Hotel you will find great value for money accommodation on a budget with reasonable cost but high quality rooms, facilities and service and all at a great location in the centre of Guwahati. 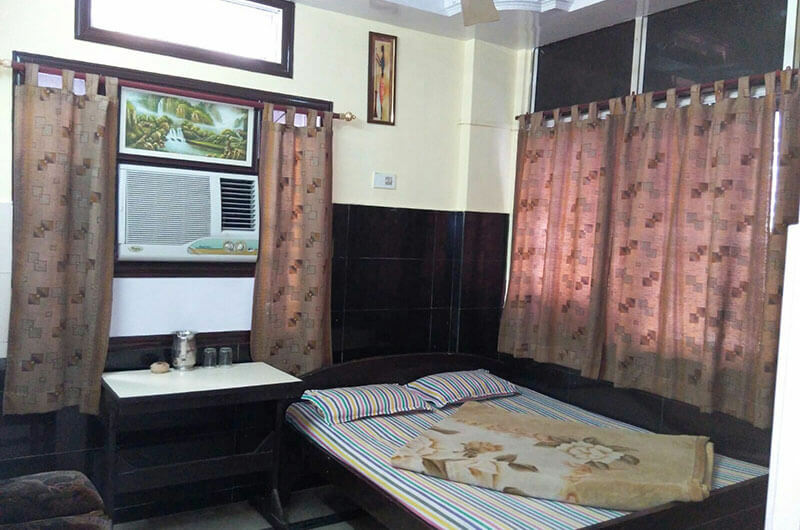 Hotel Prince B is a comfortable and Budget hotel opposite Nehru Stadium at Ulubari in Guwahati. At Hotel Prince B you will find great value for money. Welcome to Hotel Prince B, a economic & budget hotel with a homely atmosphere located at the heart of the city of Guwahati, blending traditional hospitality with modernity.